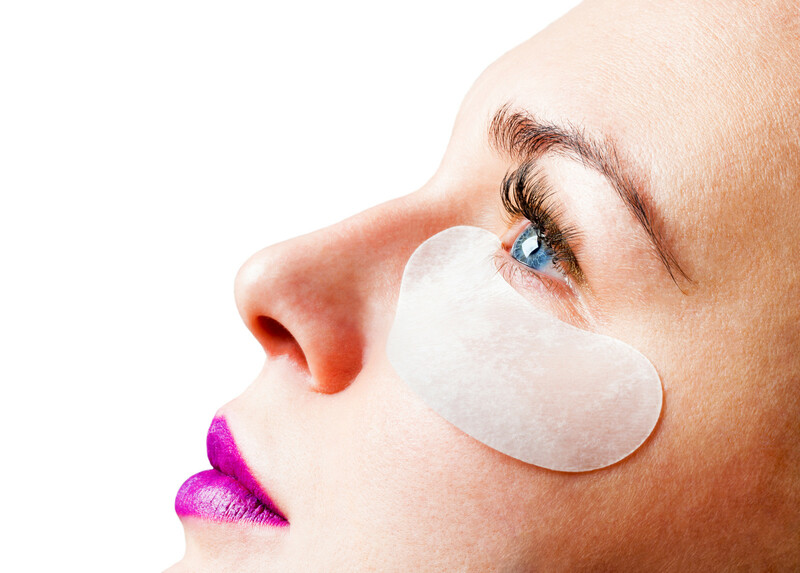 Are Eye Gel Patches Safe? What remedies have you used lately for your “under eye” issues? This segment is the third post in the series about the best care and remedies for dark circles, puffiness and general “under eye” care.